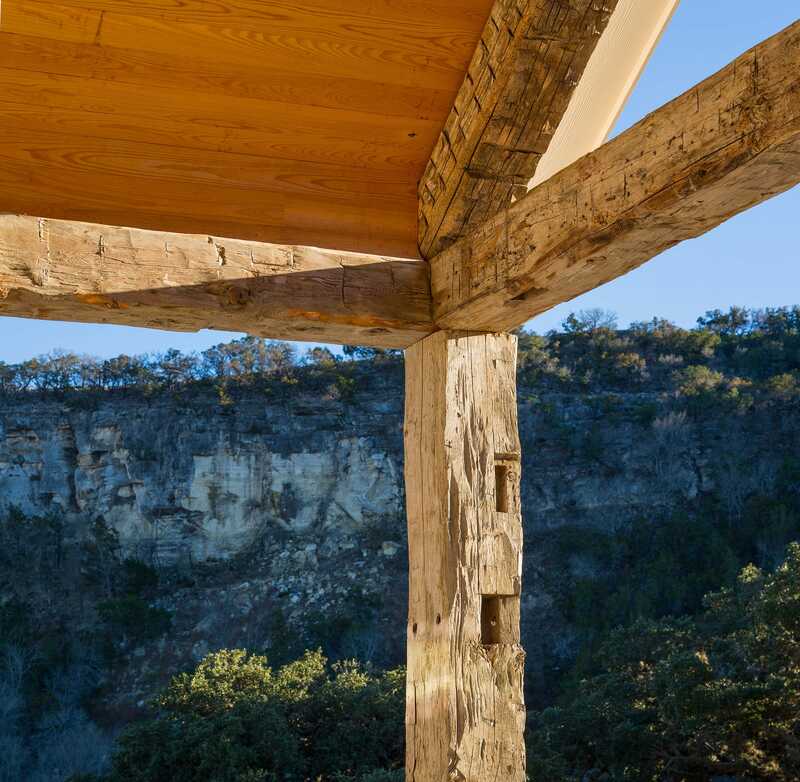 Although we’re known for creating what’s underfoot, we will gladly apply our expertise overhead and elsewhere in the form of wooden beams, columns, and mantels. 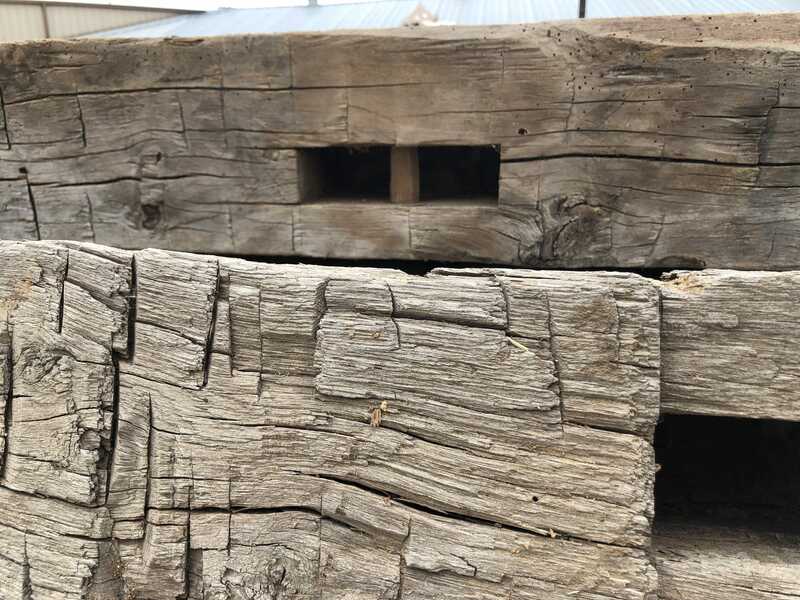 With extensive resources, Schenck & Company can locate the material that’s ideal for your decor, then apply our tested techniques to enhance the character of the wood and create the look you desire. 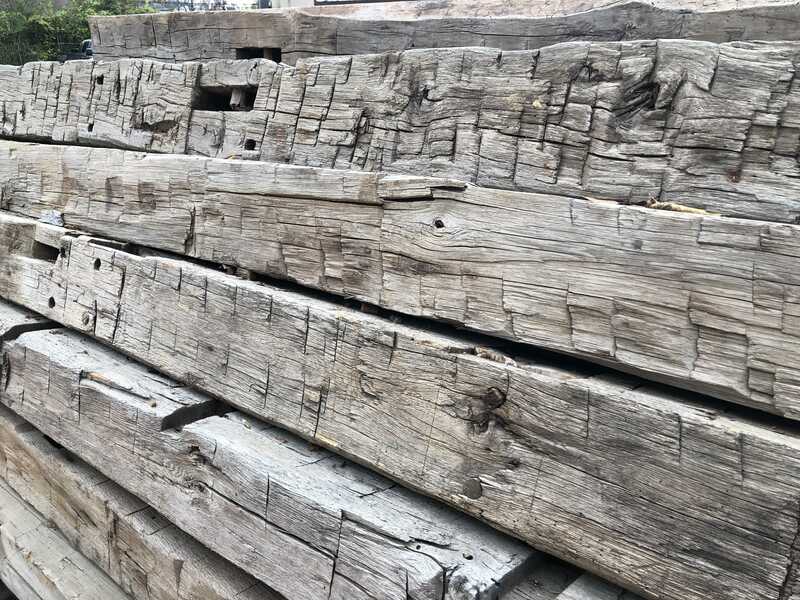 From sleek, smooth surfaced timbers to weathered faces that have been around for centuries, antique beams can establish the character of a room, creating instant history. History compatible with the floor, and with the story you want to tell. 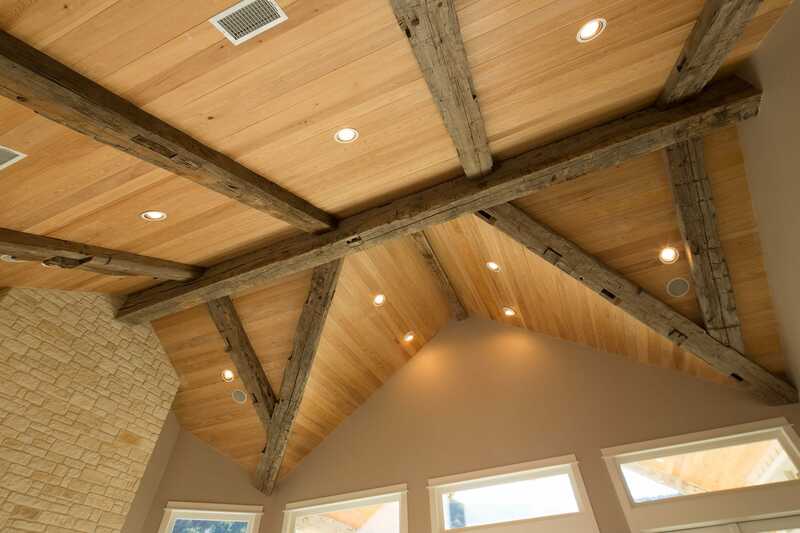 We also have a good selection of beams that are available immediately as shown below. Please contact us. 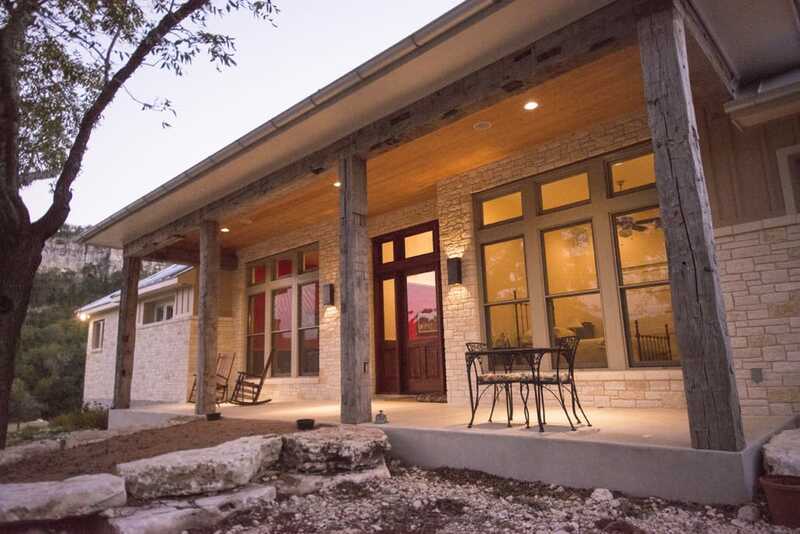 We look forward to discussing your project’s needs. 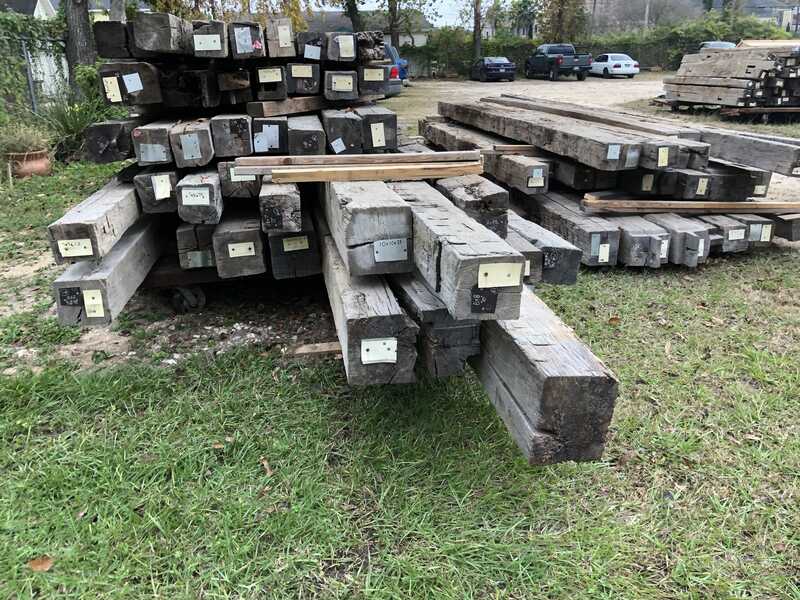 We have a large number of reclaimed beams in stock and available at our location in Houston, ready to view and purchase. 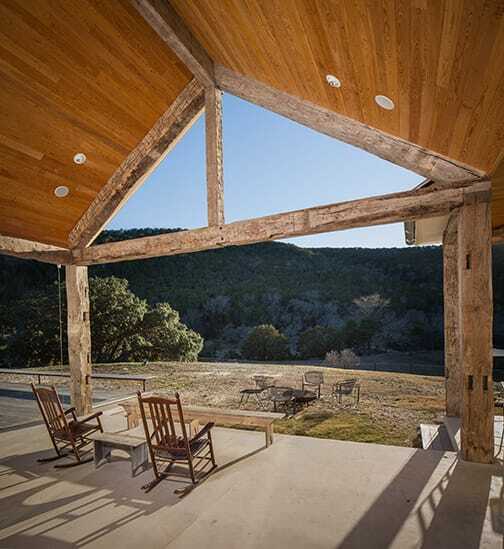 These unique wooden beams can be shipped anywhere. 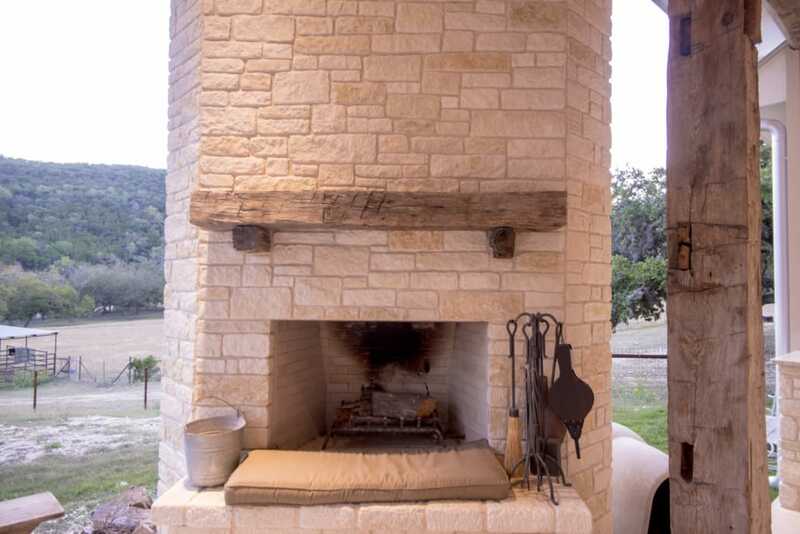 This includes fireplace mantels, range hood options, columns, and other decorative pieces. 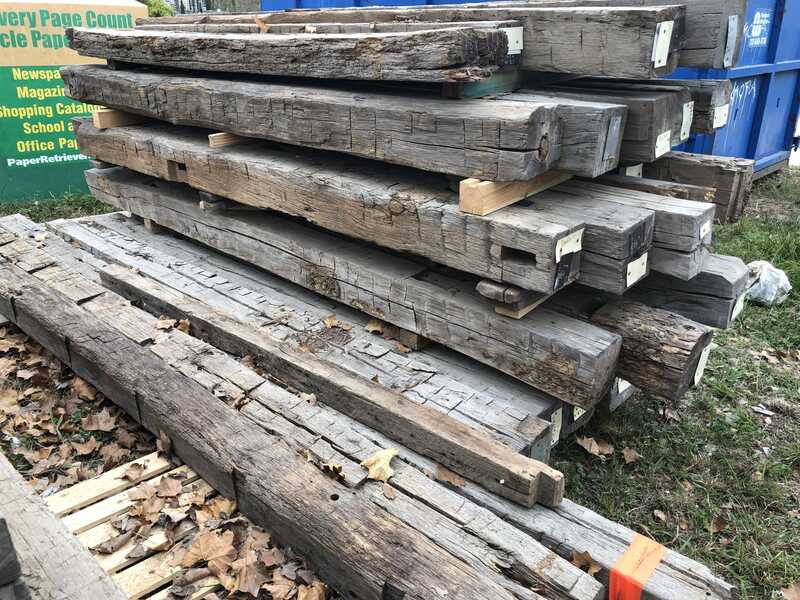 Below are a few examples of the inventory in our yard. Click to enlarge each photo. 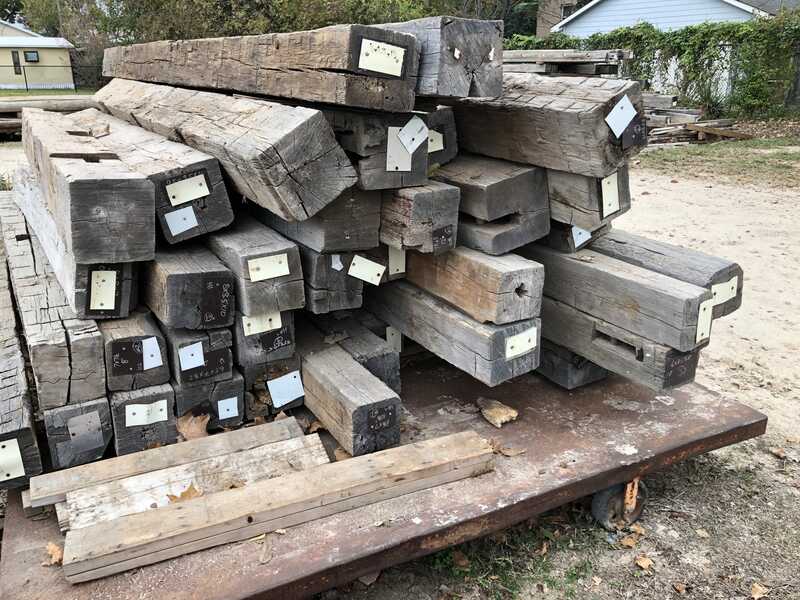 If we don’t have the specific size and style of wooden beam in our inventory that your project requires, we can source what you need. 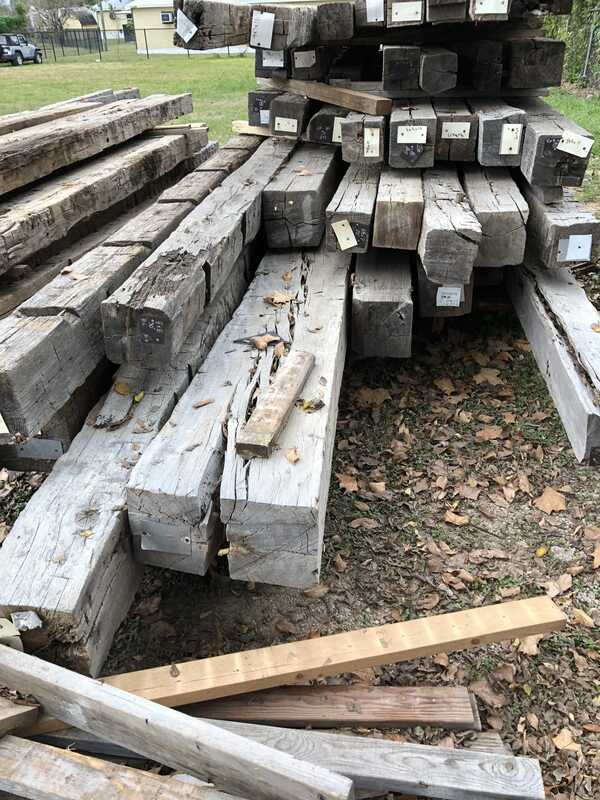 For inquiries about our reclaimed wooden beams, contact Chris Schenck at 713-266-7608 or by e-mail.